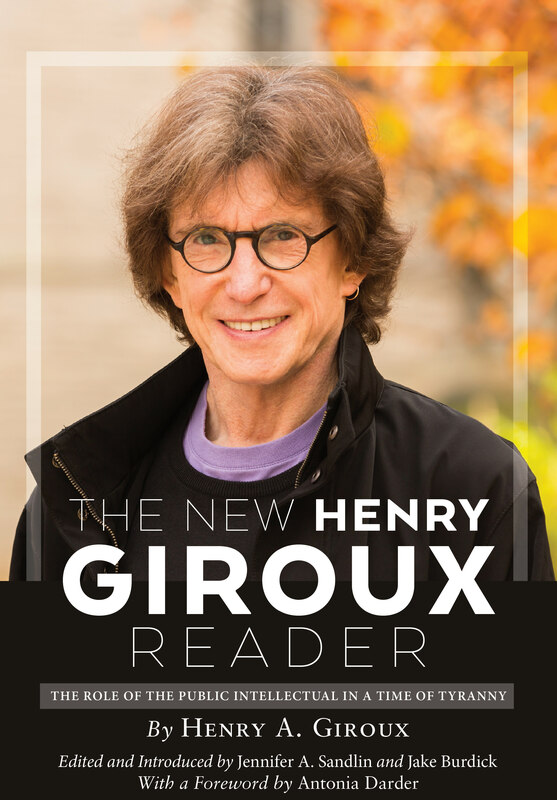 Abstract: The New Henry Giroux Reader presents Henry Giroux’s evolving body of work. The book articulates a crucial shift in his analyses after the September 11th, 2001 terrorist attack, when his writing took on more expansive articulations of power, politics, and pedagogy that addressed education and culture in forms that could no longer be contained via isolated reviews of media, schooling, or pedagogical practice. Instead, Giroux locates these discourses as a constellation of neoliberal influences on cultural practices, with education as the engine of their reproduction and their cessation. The volume also takes up Giroux’s proclivity for using metaphors articulating death as the inevitable effect of neoliberalism and its invasion of cultural policy. Zombies, entropy, and violence permeate his work, coalescing around the central notion that market ideologies are anathema to human life. His early pieces signal an unnatural state of affairs seeping through the fabric of social life, and his work in cultural studies and public pedagogy signals the escalation of this unease across educative spaces. The next sections take up the fallout of 9/11 as an eruption of these horrific practices into all facets of human life, within traditional understandings of education and culture’s broader pedagogical imperatives. The book concludes with Giroux’s writings on education's vitalist capacity, demonstrating an unerring capacity for hope in the face of abject horror.